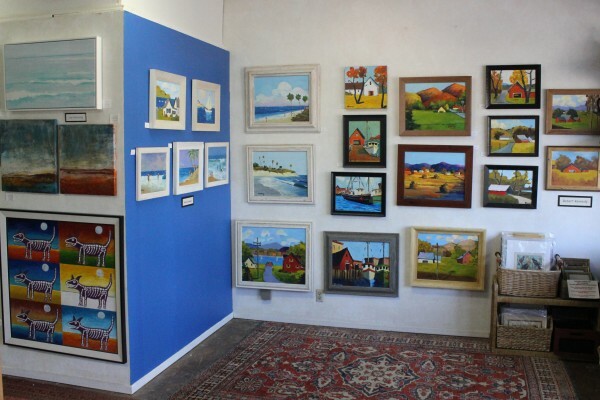 We have a rotating selection of original watercolors and paintings by local artists. Check out the latest updates here. Antique prints, modern masters, Giclées as well!